Built in Plymouth in 1908, this 38 ft timber ferry boat spent much of her life in Devon ferrying passengers across the River Teign from Teignmouth to Shaldon. Rescued in a sorry state from the River Dart, the boat was purchased by local Langport resident Ian Mcnab who has a lifelong dream to encourage interest and use of the River Parrett. 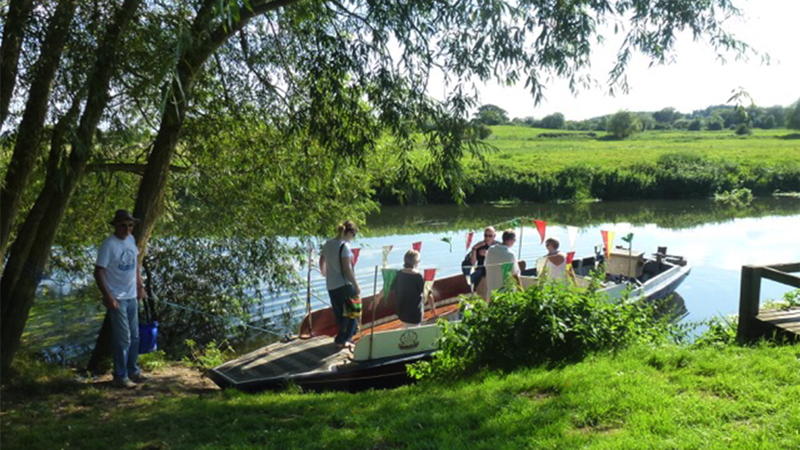 This community boat is supported by Friends of The Duchess and relies entirely on voluntary donations, and is a member of the National Community Boats Association.